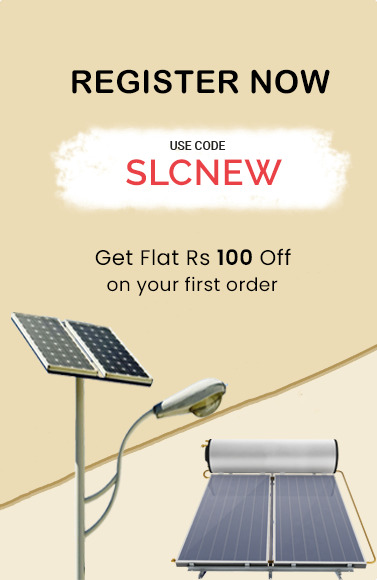 Solar water heater price in Bangalore, Solar water heater dealers in Bangalore, Supreme industrial heaters, Supreme solar heater review, 100 liter solar water heater price. 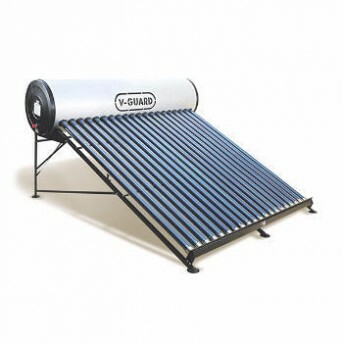 Supreme solar water heater is a 5 star product with 5 star performance. 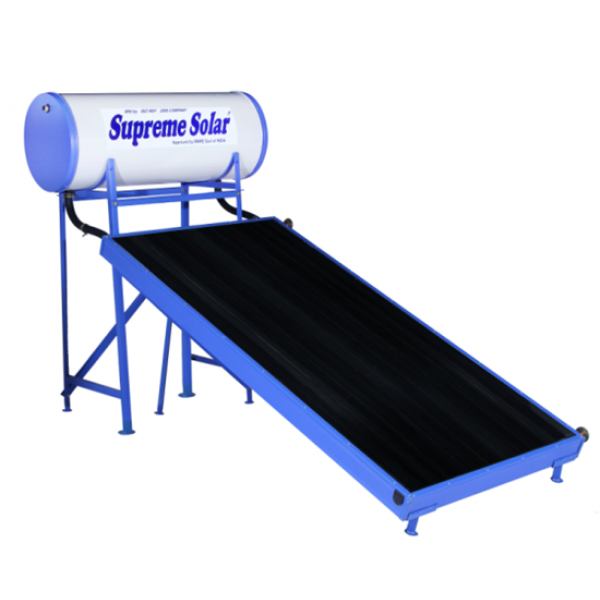 Supreme solar uses advanced technology with high density compressed PUF insulation which helps it to store hot water up to 48 hours. 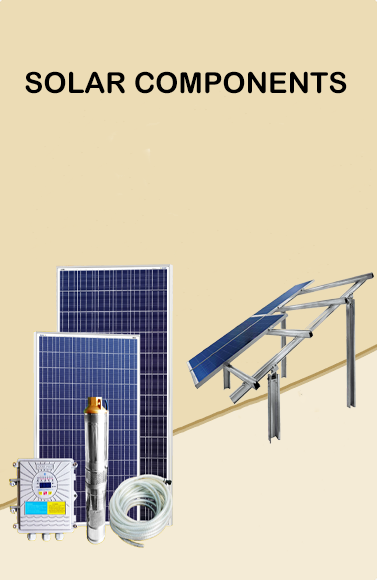 100 LPD High Pressure FPC Supreme Solar Water Heater is sufficient for 3-4 people, depending on hot water used. 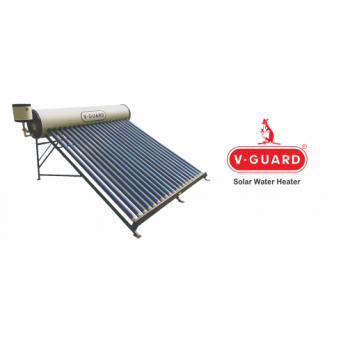 Get the best quality solar water heater that works in Indian water conditions. 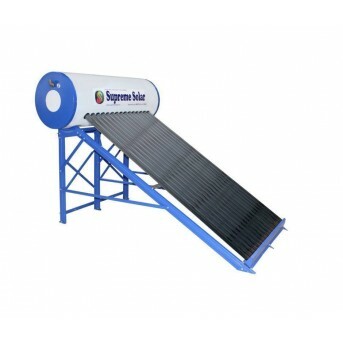 Supreme solar water heaters are big source for energy saving. 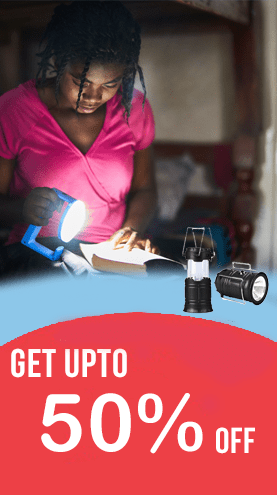 They are one of the most energy efficient water heaters you can buy. 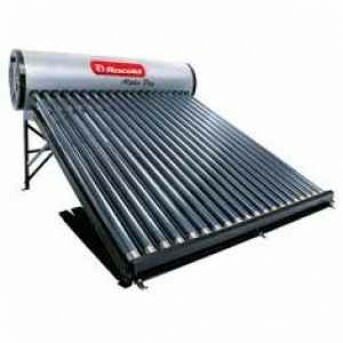 Buy solar water heater online at best price. 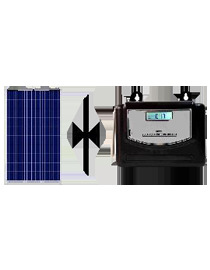 Get maximum discount on all solar products. 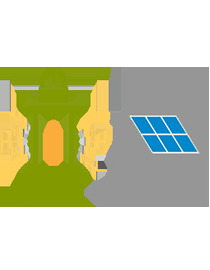 Normal Pressure (Main Tank should be above solar heater water tank)Work well with soft waterNo pipe BlockingHigh density compressed PUF Insulation to store hot water for up to 48 hrs.Ideal for 2-3 per..
Pressurized Model (Main Tank can be lower than solar water heater tank) Work well with Hard WaterNo pipe BlockingHigh density compressed PUF Insulation to store hot water for up to 48 hrs.Ideal f.. 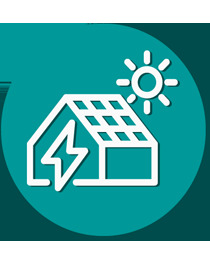 Maximum Hardness of Water should be less than 400 ppmIdeal for maximum 3 person, 1 Bathroom ConnectionPressure: Normal Pressure ( Main water tank should be higher than water heater tank)5 Years Warran..
Work well with Hard Water Application: Pressurized (Main tank can be at lower height then solar water heater tank)Maximum Hardness of Water should be less than 500 ppmIdeal for maximum 3 person, ..